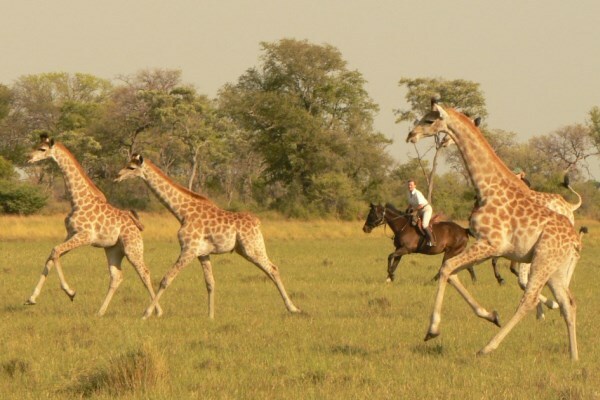 What comes to mind when you think of a classic African riding safari? Maybe it’s galloping across the open plains of the Masai Mara? 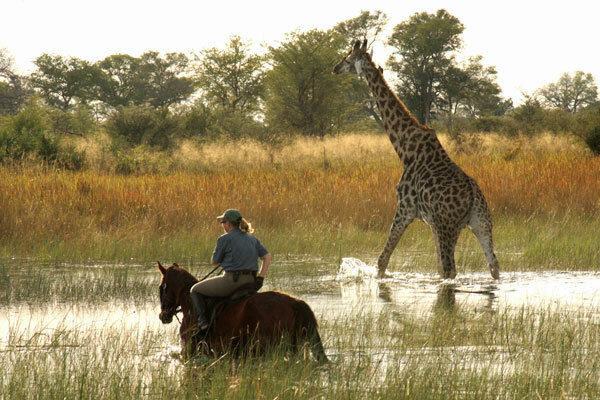 Or perhaps swimming your horse through a tributary of the mighty Okavango Delta? Whatever you imagine, there is an African riding holiday to match it. Wildlife viewing on horseback is in a league of its own, allowing exploration of areas inaccessible to vehicles and keeping you (literally) off the beaten track. It’s incredibly exhilarating too, as you move with the wildlife alert to the reactions of your horse and the smells of the African bush. 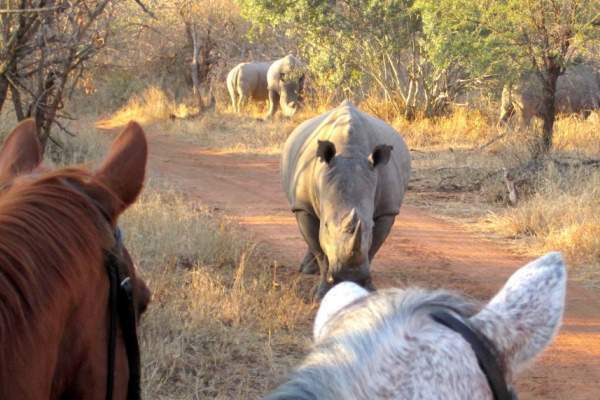 Classic riding safaris traditionally involve travelling from one place to the next on horseback, either in a private group or with a maximum of eight like-minded riders on set dates throughout the year. Husband and wife team Gordie and Felicia Church lead magnificent rides through Kenya’s Masai Mara. 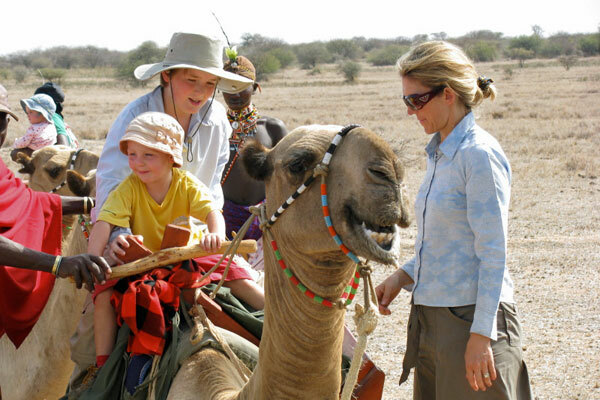 The Church family pioneered mobile riding safaris in Kenya and Gordie and his team now take guests on unforgettable rides through stunning scenery and incredible wildlife. Although some scheduled itineraries are offered here, it’s the wonderful private trips that keep Gordie booked up well in advance. 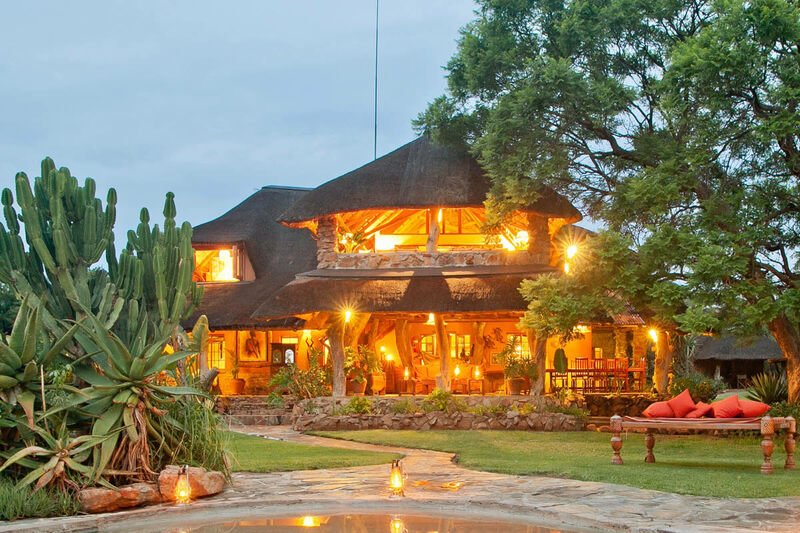 Originally from Germany, Gerti and Philip Kusseler set up Wait a Little in the Karongwe Private Game Reserve, bordering South Africa’s famous Kruger National Park, in 1998. Gerti’s dressage background ensures beautifully schooled horses and Philip’s guiding is superb – he’s one of only a handful of guides to hold South Africa’s highest field guide qualification. The wildlife in the area is exceptional and years of patient training means the safari horses are calm just metres away from big game. 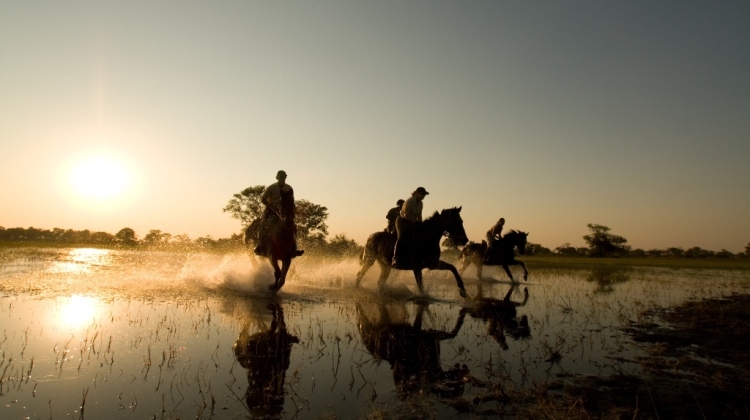 This lovely operation deep in Botswana’s Okavango Delta is one of the most sought-after riding safaris in Africa. Owned by PJ and Barney Bestelink, rides here run for five, seven or ten nights over breathtaking scenery which is home to an extraordinary range of wildlife. 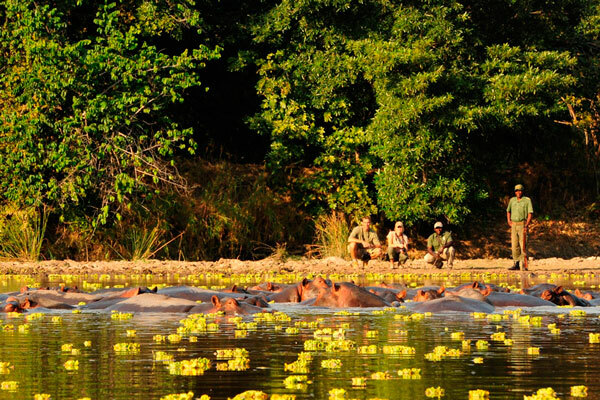 Safaris move between two glorious camps and a wonderfully romantic fly camp [Editor’s note: a ‘fly camp’ is a simple camp set up just for the night, named after the times people slept under just a fly-sheet]. • Small group size, generally limited to eight riders. 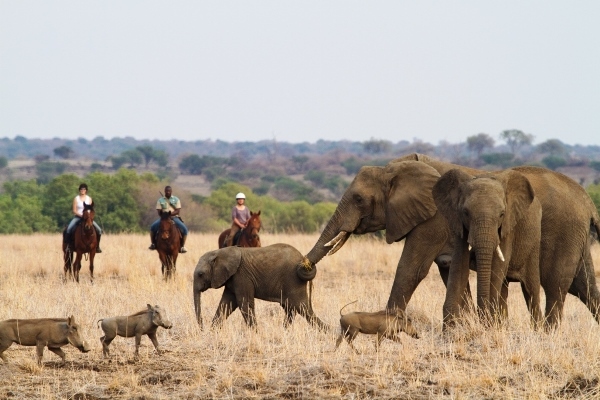 Ride through the vast Mashatu Game Reserve tucked against Botswana’s border with South Africa. This old landscape is Africa at its most wild and the terrain offers great ground for fast riding. The mobile Tuli Safari ride runs on set dates between April and October and covers around 120 miles over the course of a week with riders overnighting in a combination of a luxury tented camp, mobile tented camps and nights under the stars. Horses here are among the best in Africa having benefited from expert schooling by owners experienced in eventing, point to pointing, and teaching.